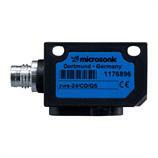 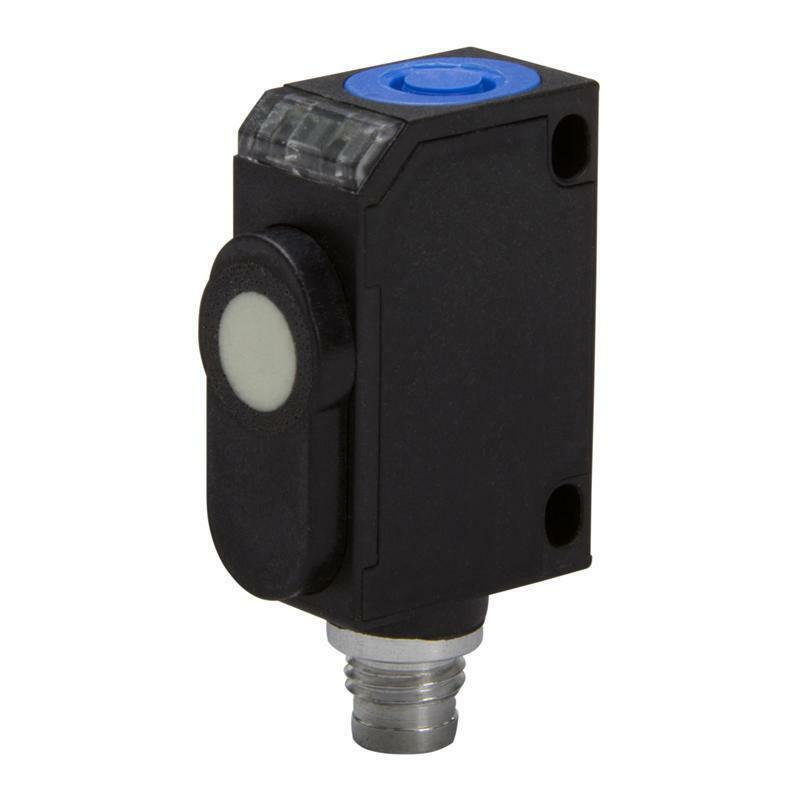 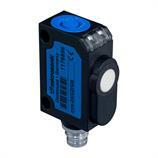 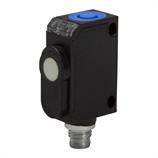 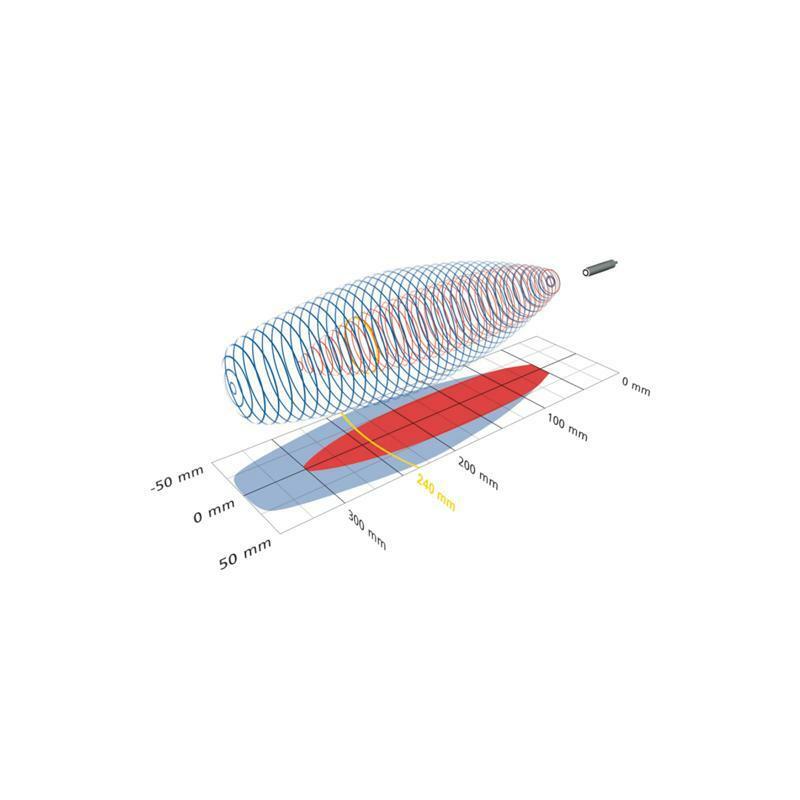 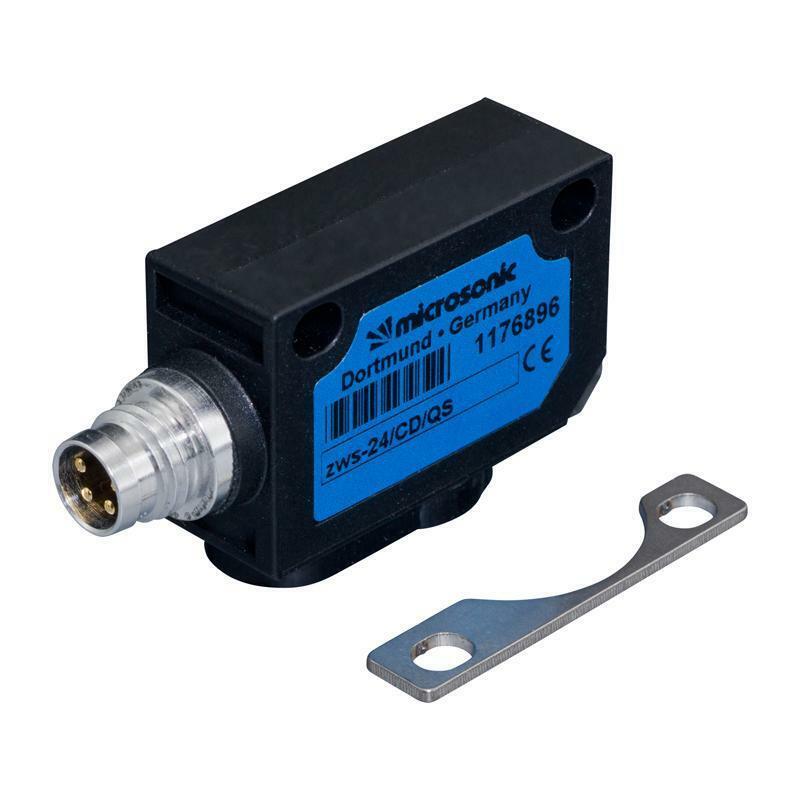 The zws-24/CD/QS square-shaped ultrasonic sensor from microsonic, with a transducer frequency of 500 kHz and a PNP switching output that is programmable as NC or NO, has an operating range of 50-240 mm. By means of the simple teach-in setting of the switchpoint via push-button, the zws-24/CD/QS ultrasonic sensor can be easily put into operation. 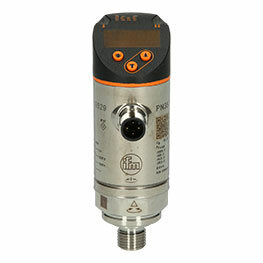 The 0.2mm resolution ensures highest precision. 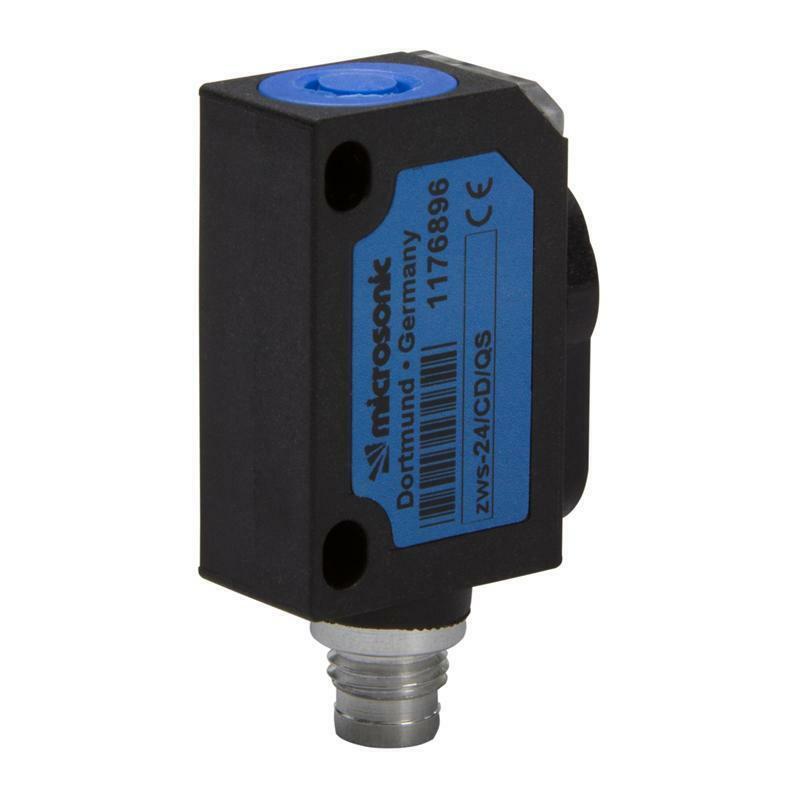 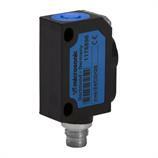 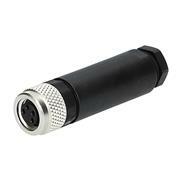 Its high class of protection IP67 and the M8 connector make use of the zws-24/CD/QS ultrasonic sensor possible in many industrial areas such as for positioning products and presence detection of objects.